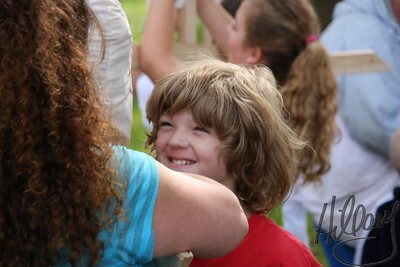 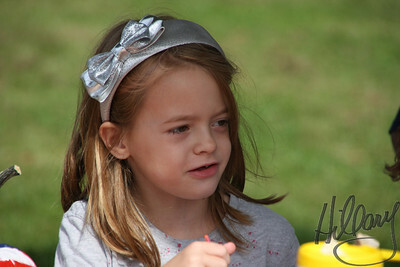 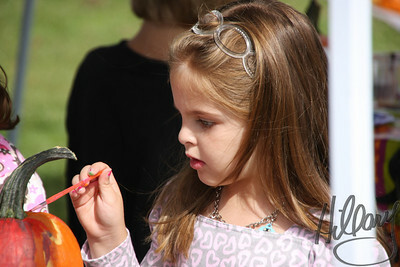 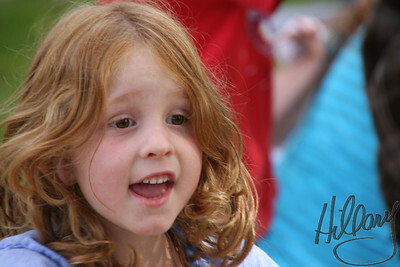 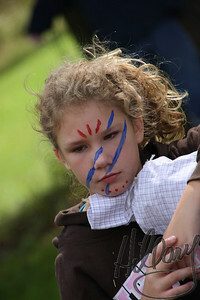 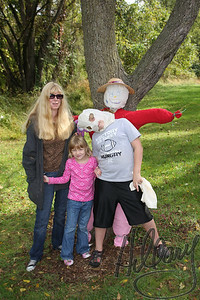 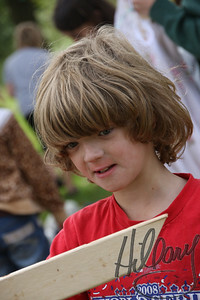 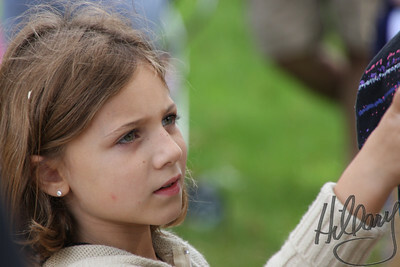 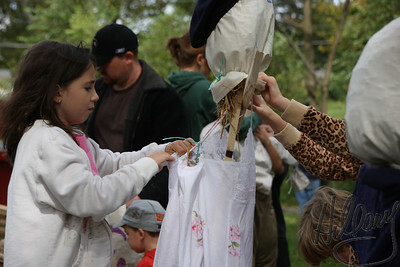 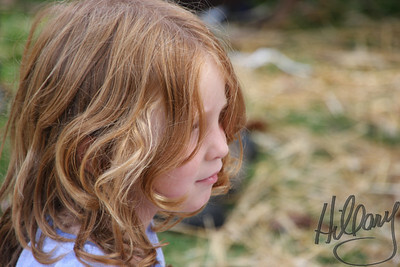 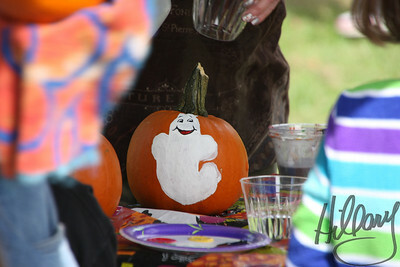 1st part was the Playwicki Farm Fun Day and my 3rd place ribbon was won in the "Clothes Line" photography contest. 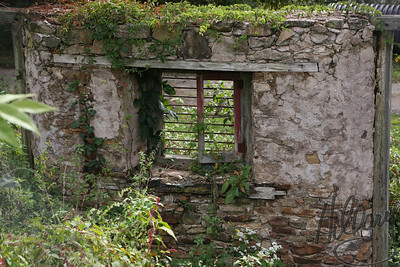 Steve and I took a walk along some new trails where we found an old Lime Quarry and limekiln from 1830. 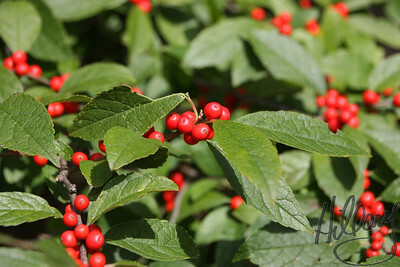 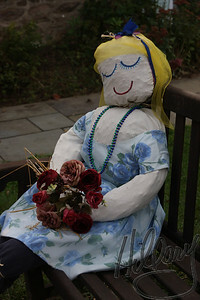 3rd part was a Garden Party near my friend and co-worker Dr. Andrew Fingeret where they have a fundraiser party for the community garden...then it started to rain......end of photos for the day. 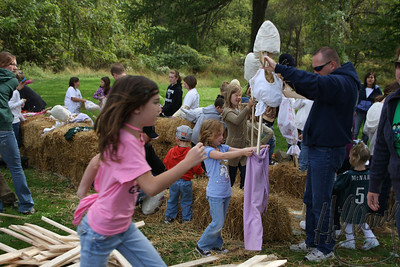 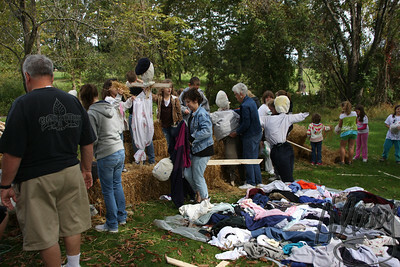 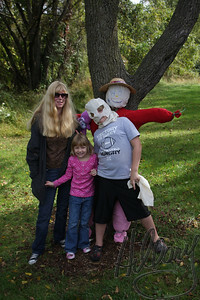 IMG_2032 There were dozens of families at the Fun Day filling up old clothes making scarecrows to decorate tree trunks throughout Playwicki Farm. 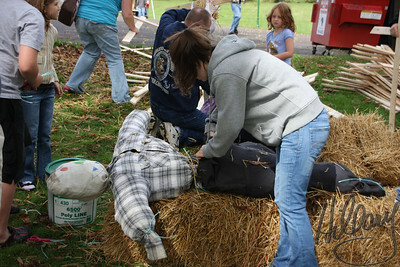 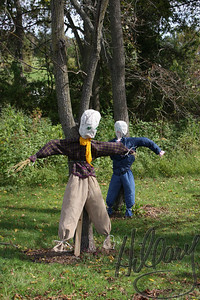 I had seen these scarecrows many times over the past few years, but never witnessed the making of them. 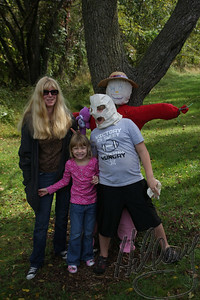 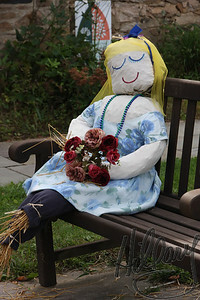 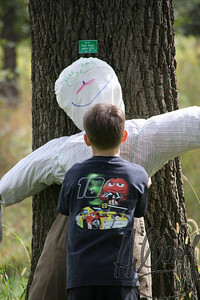 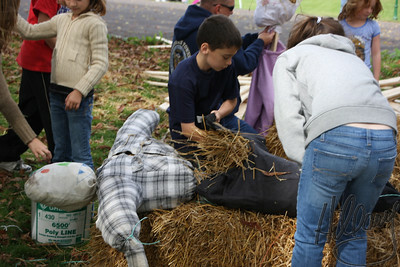 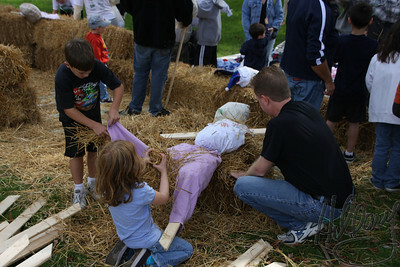 For a $10 donation people could take their handmade scarecrows home to use for their own decorations.